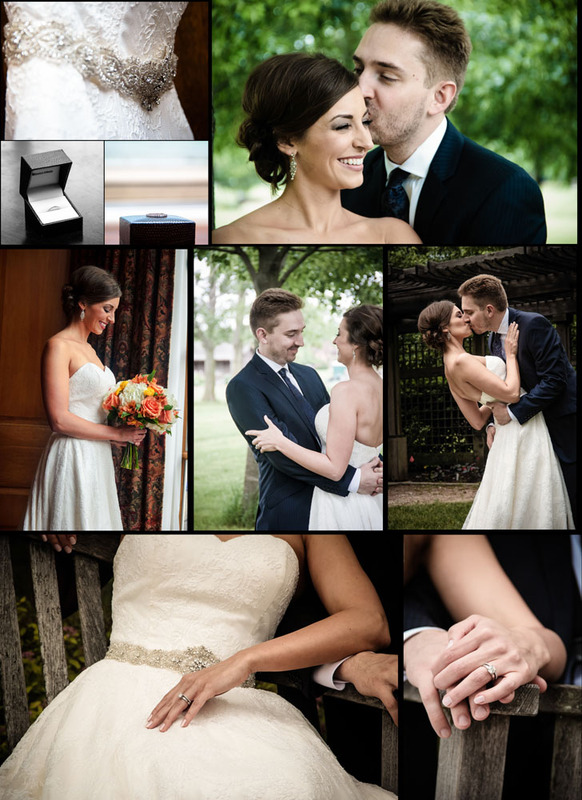 This summer I was fortunate to shoot my first few weddings. I shot three or four with Ebby L., and I shot one friend's wedding by myself. I decided to put the highlights together on a blog post to show off what I did during this time. Each wedding that I did was awesome in its own way (more than one had an awesomely drunken mother-of-the-bride), and even if I don't pursue wedding photography as my niche it was really nice to see what they did at their weddings that worked or didn't work so I can help my roommates, friends, and myself plan future weddings.